Children are never too young to be in an environment where the Word of God is spoken over them. We believe in teaching even the littlest of attendees about Jesus and His love. There are moments of worship, teaching, prayer and fun play time. In Happy Kids Nursery, we’re not just babysitting. Kids are all about fun. It's their occupation in life. Our goal at Happy Hill Church is to have fun while learning about Jesus and valuing His presence. This is at the core of what we do in hhc Kids. So come on to the Kids Zone and have fun with us serving Jesus. Because we value safety, we will need some information at the time you check in including: family member's name, child's name and birthday, address, phone number, and any special instructions (allergies, etc.). HHC Kids ministry is available on Sunday’s 10am and Wednesday’s 7pm. 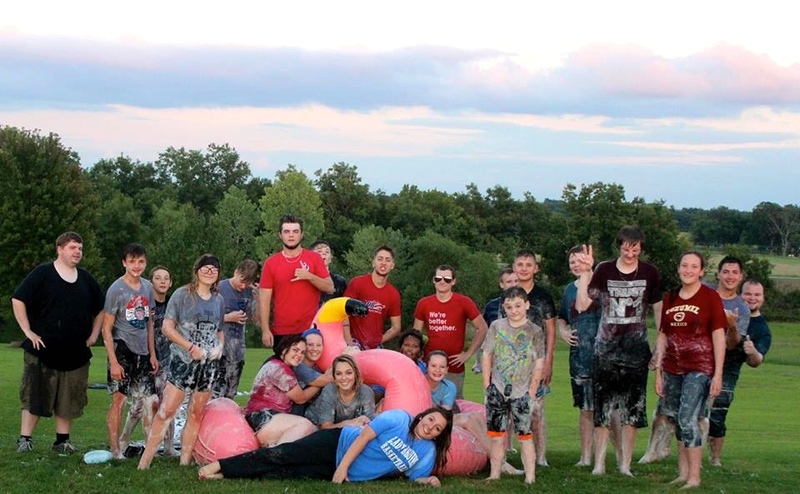 hhc Students is a ministry for middle and high school students. Our mission is to help students BELIEVE in Jesus, BELONG to family, BECOME a passionate follower of Jesus, and BUILD His kingdom. hhc Students meet weekly on Wednesday nights in the Supercenter @ 7pm. It’s a great evening where students have fun, make great friends, and grow in their relationships with Jesus! Their service will include dynamic worship and a powerful message along with prayer. We have a goal to create an amazing community of world changing teenagers! We are a community of young adults from HS grad - 20’s - 30’s. Young Adults has a family atmosphere and there’s a place for everyone to belong! We hang out together, eat together, do events together and attend services together. We have found out that we’re truly Better Together! One of the most active groups in our community, Life @ 55+ focuses on individuals and couples 55+ in age (and those who love them! ), providing social interaction, service, support, and spiritual growth. Life @ 55+ has regular luncheons, offers fun fellowship outings to various events and other local attractions throughout the year, and very involved with volunteer opportunities in our church and community. We are building a community of ladies who cross generations to learn from each other. We are growing together to understand our value in Christ and to each other. It’s a time of building relationships that love each other, cry with each other, laugh with each other and rejoice with each other. We encourage each other by praying for one another, sharing our testimony and enjoying fellowship together. With joy, even in difficulty, we love & serve together as well as grow & go together. HHC Ladies are determined to live empowered not entitled lives that help build His kingdom not our own. Come join us sister and LET’S DO THIS! We desire to build strong men of faith, character, and integrity. We’re here to help you discover your strengths as a husband, son, brother, father, friend, businessman, or leader. 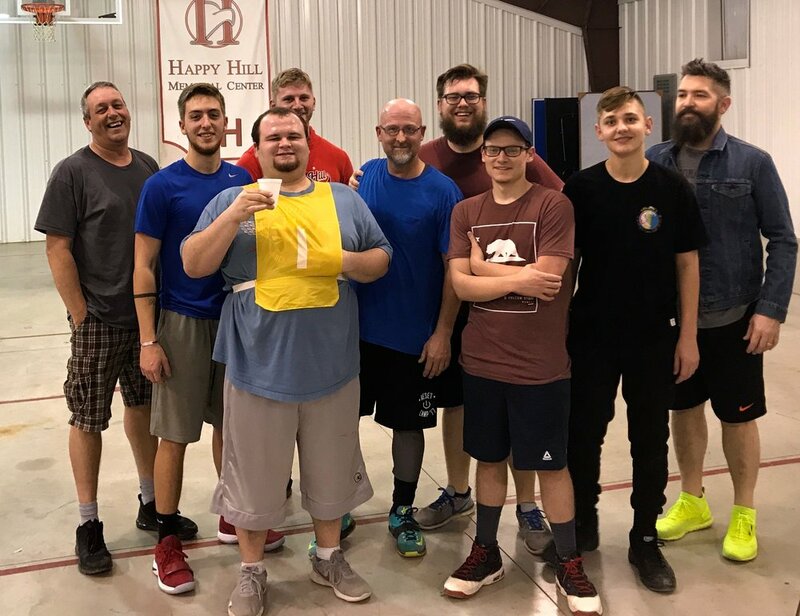 We recognize that every man has an innate desire to be part of something bigger than himself, develop lasting friendships, and grow closer to the Lord. We want to help empower you to make an impact and to become disciples and spiritual leaders for your families, friends and communities. “Iron sharpens iron,” and we know that when men get together, something great is released. So come on man, get your sword out and sharpen some iron! We desire to create and maintain an environment where people can encounter God. We believe that praising & worshiping God brings change to every situation in our lives and draws us closer in our relationship with Him. Regardless of what life has thrown our way, we know that praise & worship provides victory and sustains us through any trial. We desire each worship experience to show that life is truly found in Jesus. When you step into a worship service, the overall tone you’ll find is one of celebration and joy, where we are holding nothing back in worship of our God. The energy level is high. The music is awesome. And our demonstration of love for our God is great. Of all the ministry oriented, relational oriented questions the disciples could’ve asked Jesus,they asked Him to teach them to pray. Prayer is vital to our personal relationship with the Lord and is certainly part of our life here on The Hill. Knowing Jesus not only wants to hear from us but also wants to speak to us is amazing. We love growing in our relationship with Him through prayer and we pray a lot around here! 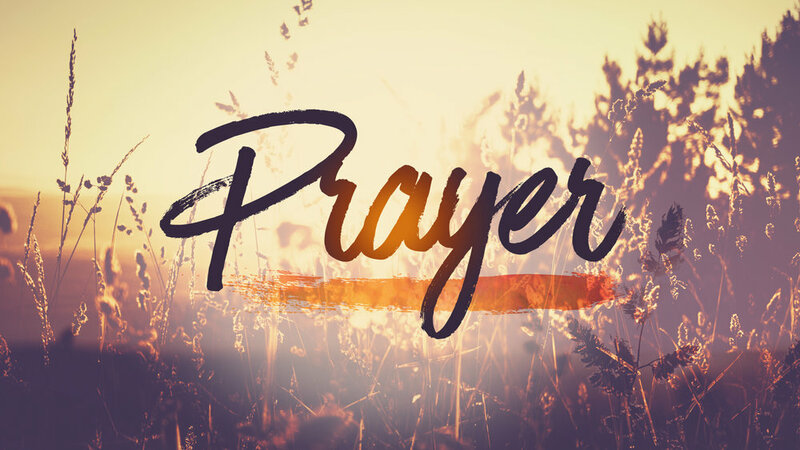 Feel free to join our regular weekly prayer gatherings Tuesday’s @ 10am and Thursday’s @ 7pm.